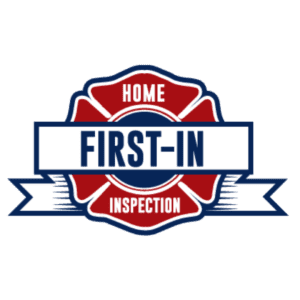 First-In Home Inspection is owned and operated by your local firefighters. 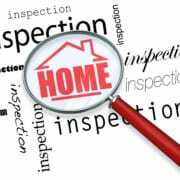 We have the values and experience that set us apart from other Akron-Canton area home inspection companies. With years of experience in the construction industry, we know how homes are supposed to be built. As firefighters, we see firsthand the devastating and costly results of sloppy home repairs. 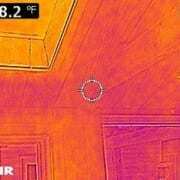 This is one reason why being both firefighters and home inspectors gives us unique insight into what can cause minor and catastrophic problems in a home. 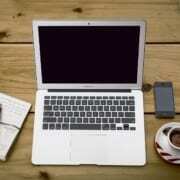 Gives you the right information in easy-to-read format. Schedule your General Home Inspection with First-In and have the information you need to make the right decision when purchasing your home. 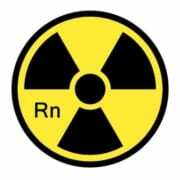 Radon is a naturally occurring gas that is the leading cause of lung cancer among non-smokers. We can test your home and give your family peace of mind. 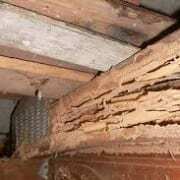 A Wood Destroying Organism Inspection is a comprehensive look into whether or not a property has any type of organism that may be destroying wood. Thermal Imaging lets our inspectors take a deeper look at your home and see things using state of the art technology that our eyes are hiding from us. 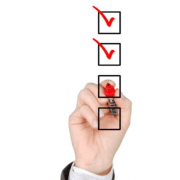 Call 330-961-1010 to schedule an inspection or schedule completely online below!